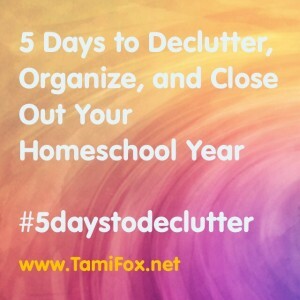 Would you like to break down the steps to deccluttering, organizing, and closing out your school year? Join me for a 5-day video program to help you close out your school year and get ready for your new year. Each day you will receive an email with information and encouragement and a video from me. I will show you how I decluttered our school materials from this school year and got organized for my new school year. By using my timer for 15 minutes per session, I was able to declutter and organize. 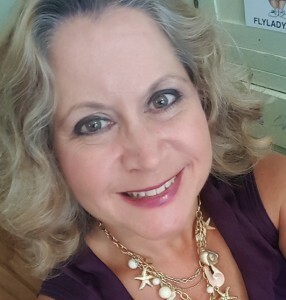 I am feeling great about my summer break, and I will be ready for my new school year. I won’t be in a panic the week before we start back to school. I can make my book list now and order the books I need. By using the last week of school as a time to declutter, I have reduced my stress, and I feel ready to close out my year. Sign up for the daily emails. There are only 5 of them. They are completely without cost to you. Share this page with your homeschool friends. The more the merrier for this series! 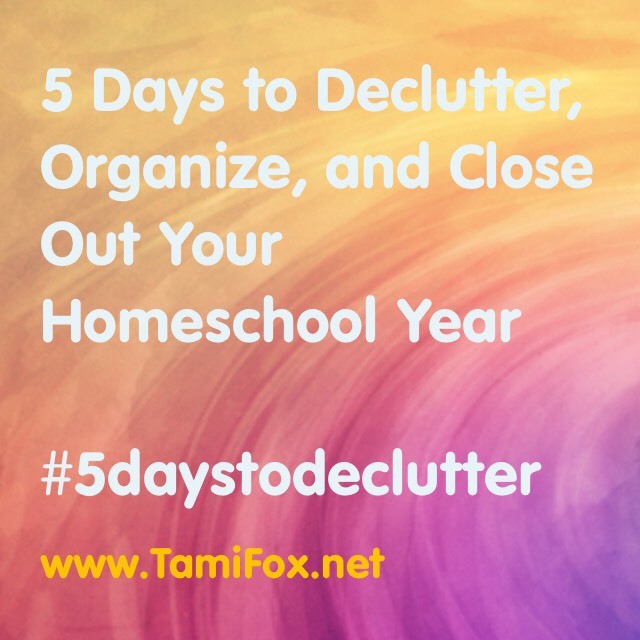 Join Tami Fox for 5 days of emails and videos to help you declutter and end your homeschool year.